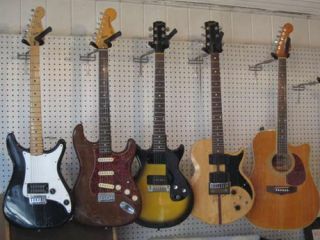 A selection of Gallagher's amps, guitars and other gear go up for sale. PRESS RELEASE: New Kings Road Vintage Guitar Emporium are very proud to offer a selection of guitars and amplifiers for sale from the collection of Ireland's legendary guitarist, Rory Gallagher. Information taken from official press release, for more visit New Kings Road Vintage Guitar Emporium.